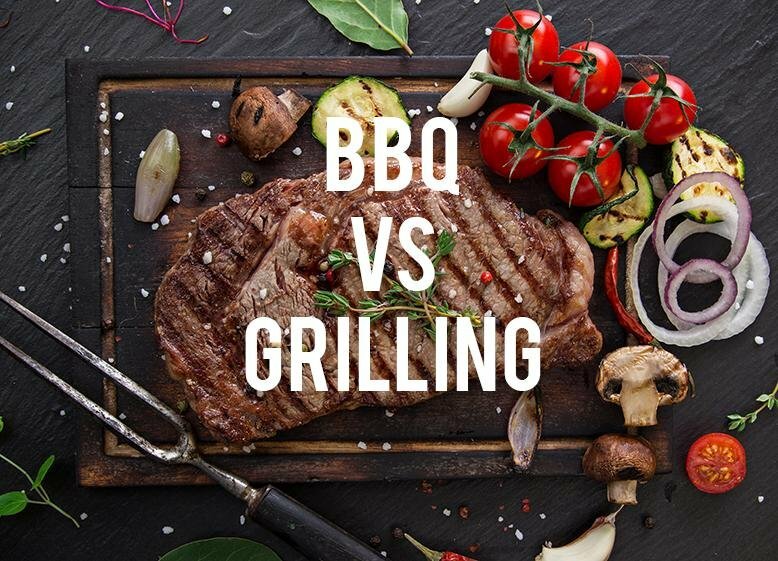 Did you know there is actually a pretty big difference between the terms barbecuing and grilling? I had no idea. I generally use the term “barbecue” for anytime I eat outside and fire up the grill, but apparently, I’ve been saying it wrong for years. It all comes down to the temperature and the time spent cooking. When you barbecue something, you’re cooking the meat for a really long time on a really low temperature. That’s what makes those baby back ribs fall off the bone. 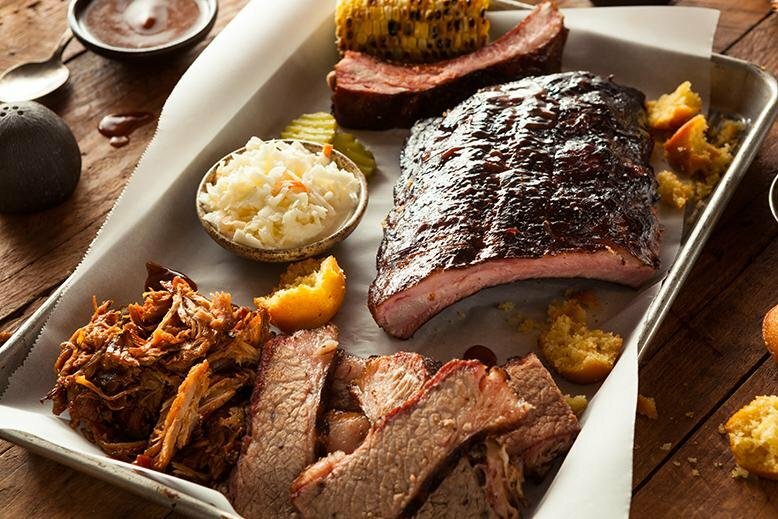 Grilling, on the other time, uses hotter temperatures and direct heat to cook the meat. It’s a much quicker process and the quick heat helps to seal in the juices we all love. If you’re cooking a more tender meat, like hamburger or chicken, you’re going to be grilling. So there it is! If you’re throwing some brisket on the grill that will take hours to cook, go ahead and call it a barbecue. If you’re just tossing on some hot dogs and hamburgers, I guess you’re just having a cookout. Whatever you’re cooking up this summer, check out all RC Willey’s grill options and let us know what you’re making! Trend Alert: Is Shiplap Still Cool?